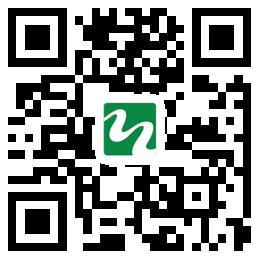 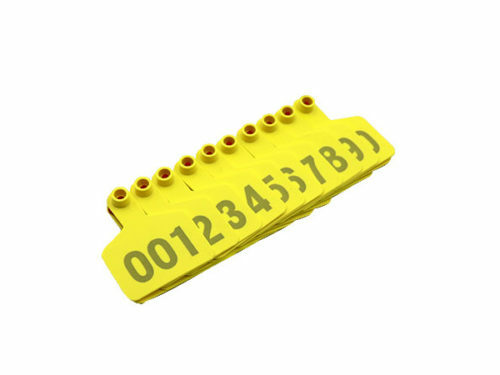 The cattle tags are also a cow ID card,convenient management to distinguish your cattle. 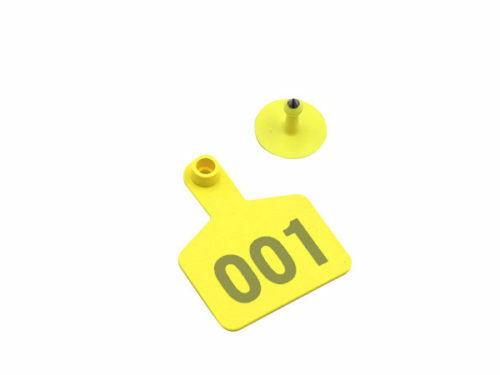 This cow ear tags are available in a variety of colors, bright colors and easy to identify. 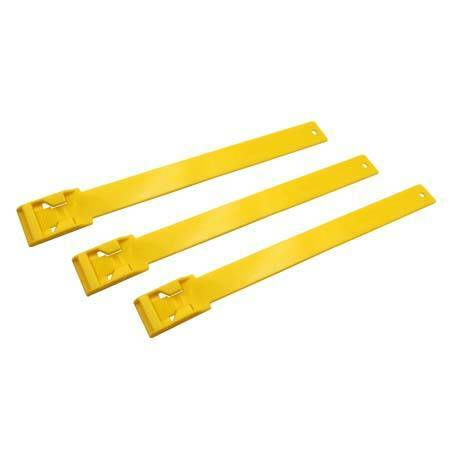 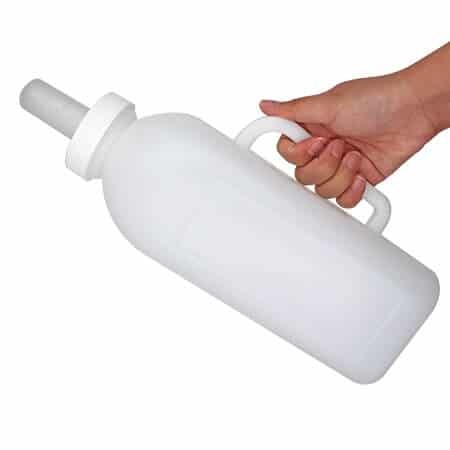 The cow tag is lightweight, durable and cost-effective for large-scale farming.Our company sells ear tags with words, and can also make customized cow ear tags. 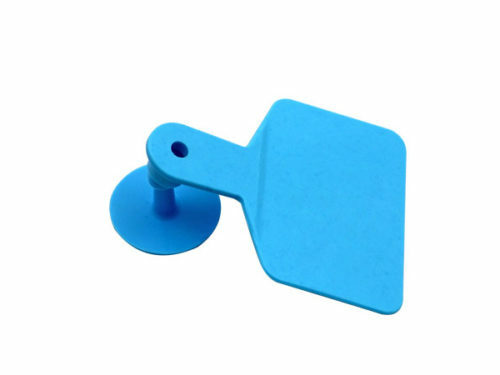 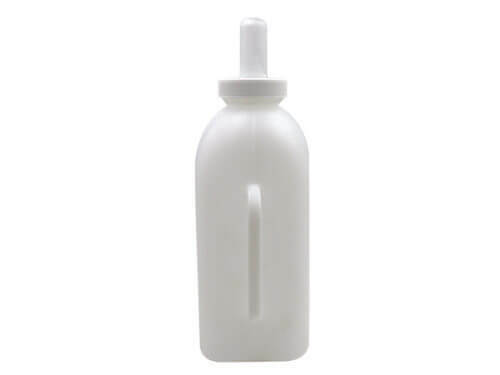 TPU material of ear tags is resistant to freezing and heat, durable and not easily damaged. 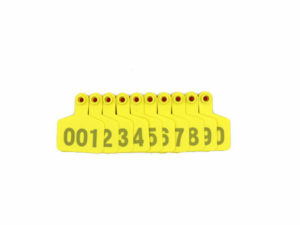 The ear tags’ font is bold and increase the font, more eye-catching and easy to distinguish! 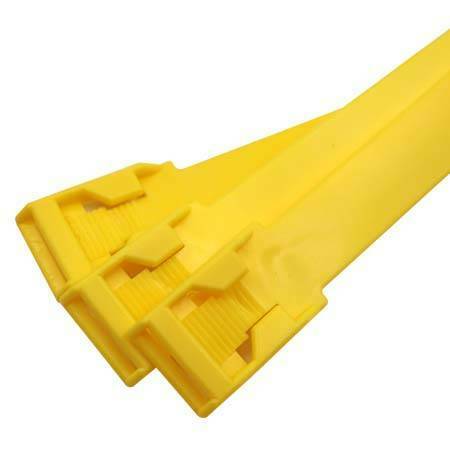 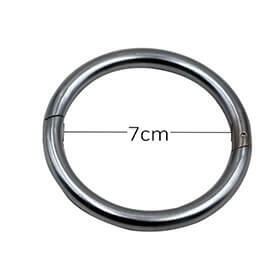 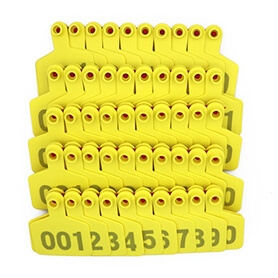 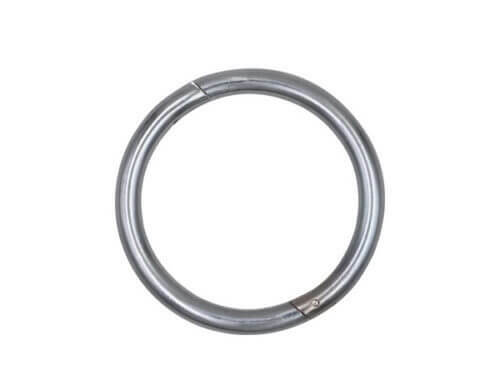 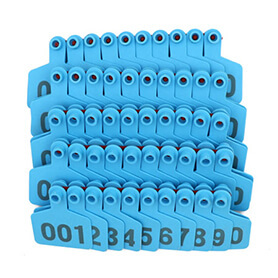 The company sells a variety of ear tags (pig ear tags, sheep ear tags, cattle ear tags) and a variety of ear tag clamps, good quality, reasonable price, welcome to consult to buy.